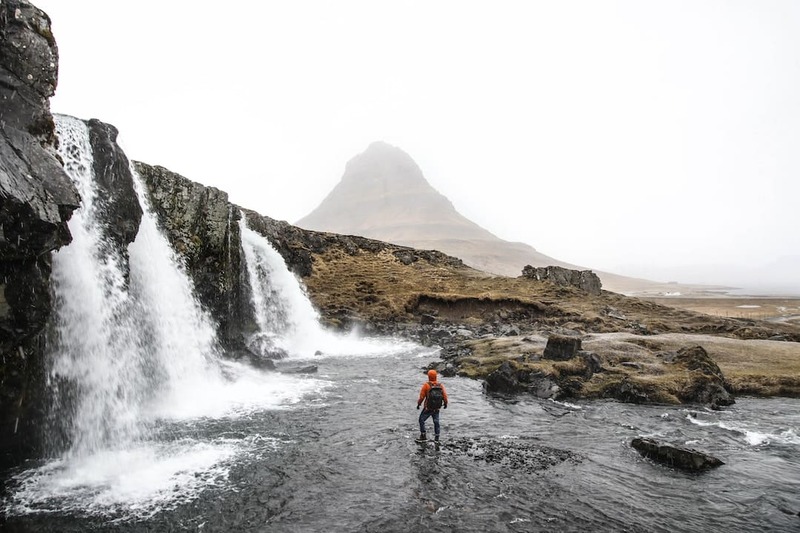 We’re just going to come straight out and say it – Iceland is stunning all year-round and really, there is no bad time to go. 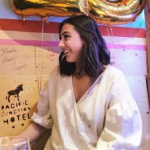 While this might not be the firm piece of advice that you were hoping for, let’s take a closer look at Iceland in summer Vs winter to help you decide when to go. By the end of this article, you should have a firm decision in mind of when you should visit Iceland. 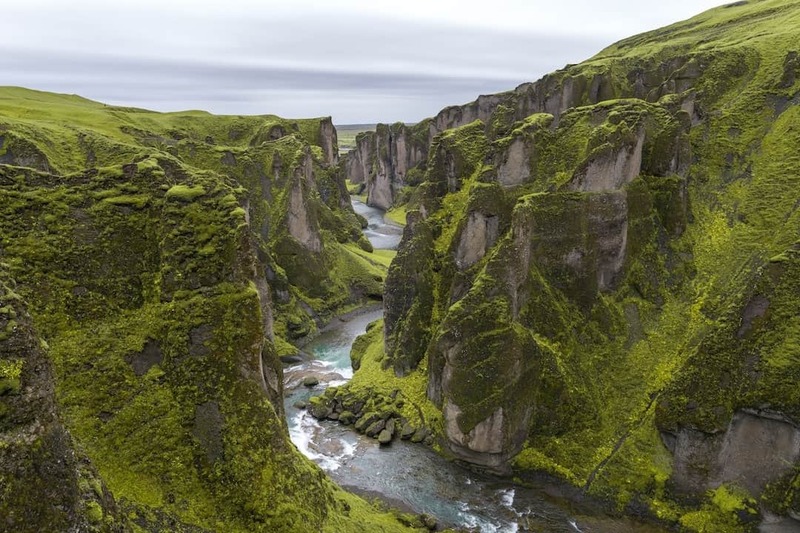 Despite its location and frosty name, Iceland is much warmer than one might expect – thanks to the Gulf Stream which helps to regulate the climate throughout the year. What you really need to keep an eye out for is the wind – as this is Iceland’s most influencing (and testing) weather element. As for temperature in winter, the southern parts of Iceland average around 0 °C (32°F). March to May exist as the perfect time for savvy travellers to score a deal before the peak season hits. Plus, it’s slowly getting warmer across the spring months compared to winter. Summer in Iceland welcomes visitors with the appeal of the magnificent Midnight Sun, however, this is also the height of the peak visitor season. The temperature in July in the southern part of Iceland is 10–13 °C (50–55 °F). September and October offer cooler temperatures and also marks when the northern lights will start to appear in the sky. Visit the Golden Circle including Þingvellir (Thingvellir) National Park and Gullfoss waterfall. You can dive into the Blue Lagoon and hot thermal baths year-round. Horse riding and glacier hiking are available throughout the year. You would hate to rock up to Iceland and realize you have missed the peak season for wildlife spotting! If you’re a self-proclaimed David-Attenborough enthusiast, the best time for you to go whale or dolphin watching is between April and September. 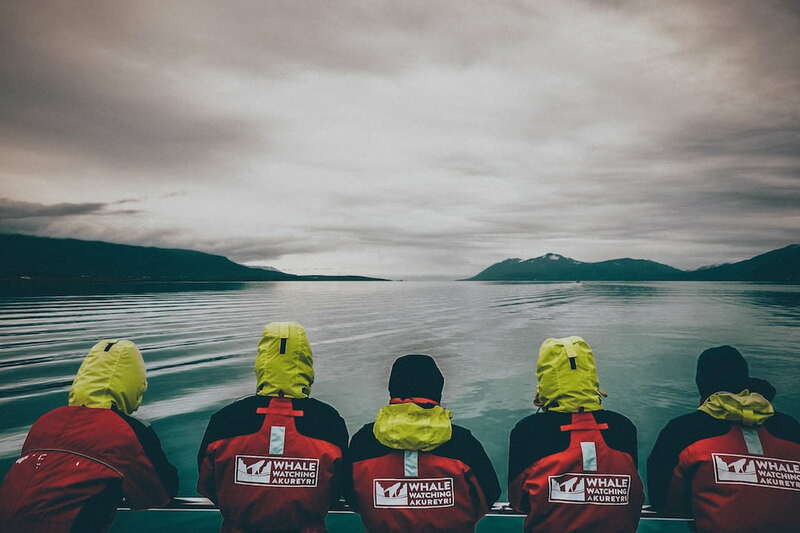 You can expect to see Minke, Humpback, Orca and Blue Whales. While you could possibly see whales or dolphins year-round, the chances are much higher in summer due to the feeding habits and migration cycle. If there’s a word that best describes the Icelandic weather experience – it would be unpredictable. That being said, in the summer months, you will find the weather to be less extreme, meaning you can camp without fear of aggressive winds or snow appearing out of the blue. 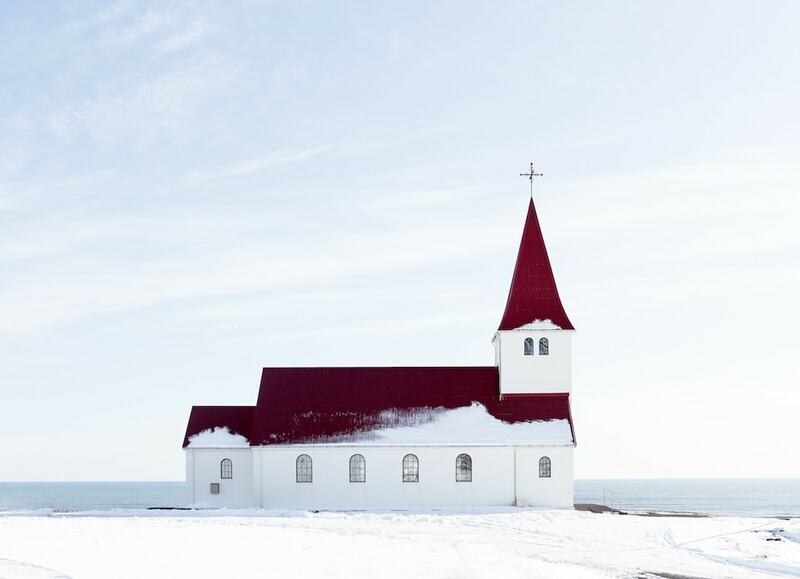 Keep in mind that you will still need to prepare for four seasons in a day when in Iceland, however, you can travel with greater peace of mind. A natural phenomenon that must be seen to be believed is the spectacle of the Midnight Sun. 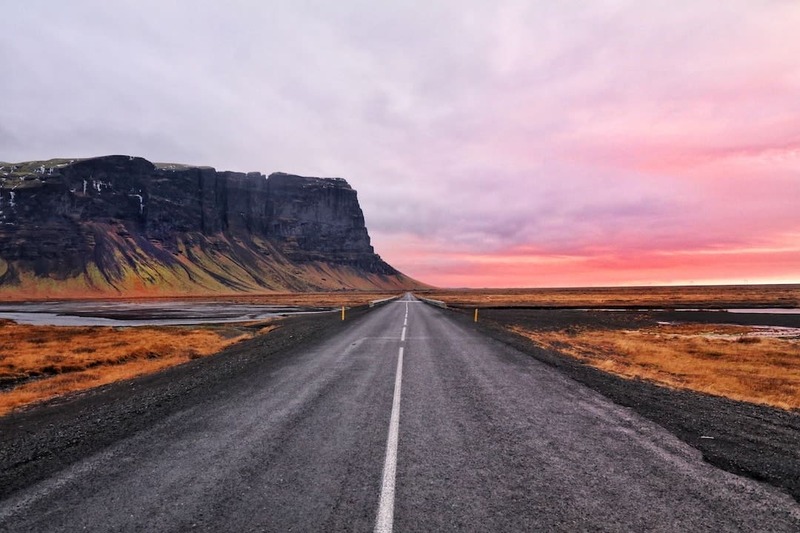 For anyone visiting Iceland during the summer months will benefit from extended hours of sunlight to explore and see what Iceland has to offer – without the need to rush home before it gets dark. Bird lovers can fulfil their wildest dreams in Iceland over summer. 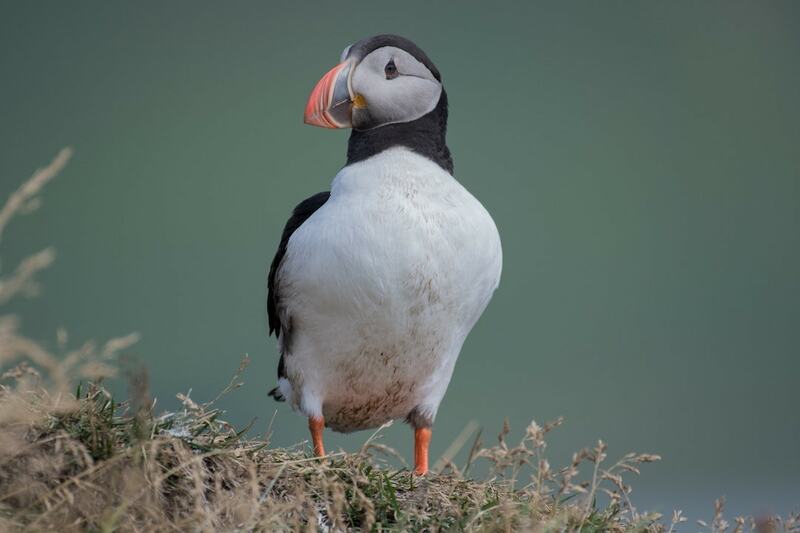 Hundreds of bird species have been spotted in Iceland, such as the marvellous Atlantic Puffin and the Gadwall, for example. When in Iceland, you’ll see many stuffed-animal puffin toys yet nothing beats seeing the real deal up close. Located in the heart of Iceland, the only time you will be able to reach the far-flung centre will be during the warmer months. During the colder months of September to May, the Highland roads are blocked off with no access to visitors. 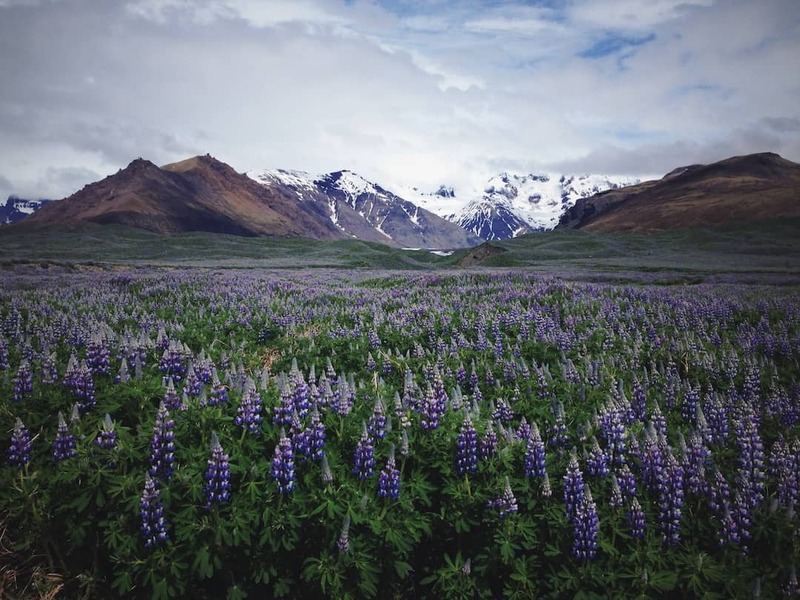 Iceland is an underrated festival destination In summer, this tiny country plays host to large festivals including the notable Secret Solstice. While you’re there, save the date for the Reykjavík Jazz Festival, Gay Pride Festival and the annual Viking Festival. Strictly a winter-only experience, it is only possible to visit the ice caves when the temperature drops. In summer, the caves are often underwater, closed or simply too dangerous to visit. Try to book your tour in advance, as this adventure activity is often booked out well in advance. 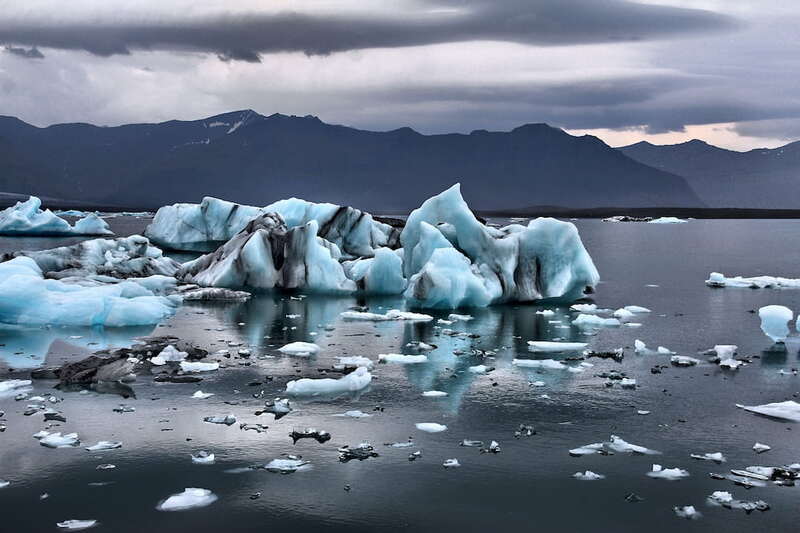 Take a look at the Crystal Cave and the Blue Diamond Cave both at the Vatnajökull Glacier. There is nothing better than wrapping your hands around a steaming mug of mulled wine during the festive season. 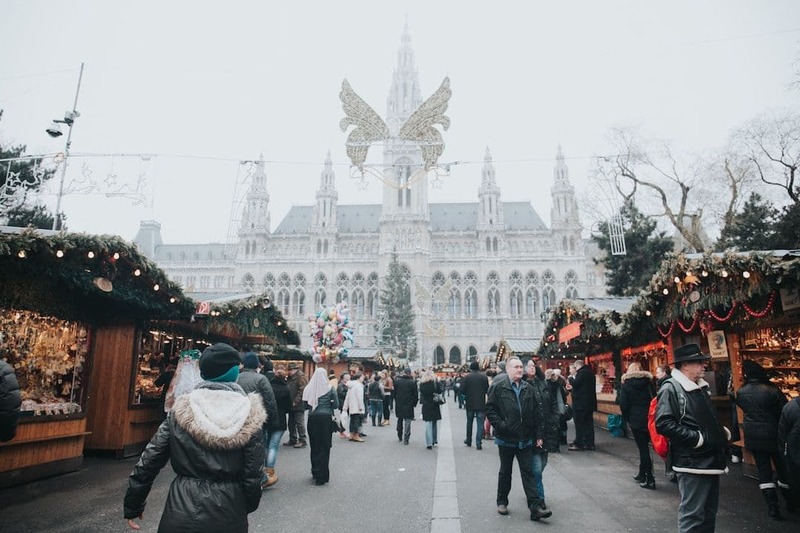 In Reykjavík, the town will be transformed into a winter wonderland complete with skating rinks, Christmas markets and artisanal foods. If you’re feeling festive, there is no better time to go than in winter. Seljalandsfoss and Skógafoss are among some of the most famous waterfalls of Iceland and in winter if you’re lucky, you might get to see both freeze over. In the cooler months, stop at the Jökusárlón Glacier Lagoon and take a look at the black-sand beach nearby covered in mini-icebergs that sit at the mouth of the lagoon. The best about visiting Iceland in the winter is that it’s usually warmer in Iceland than in Boston. When we have several inches or more of snow on the ground, I know I can visit Iceland and maybe see a dusting or a little more, but not a blizzard. If it does get cold, then I can always warm up with a shot of Brennivín or “Black Death”. 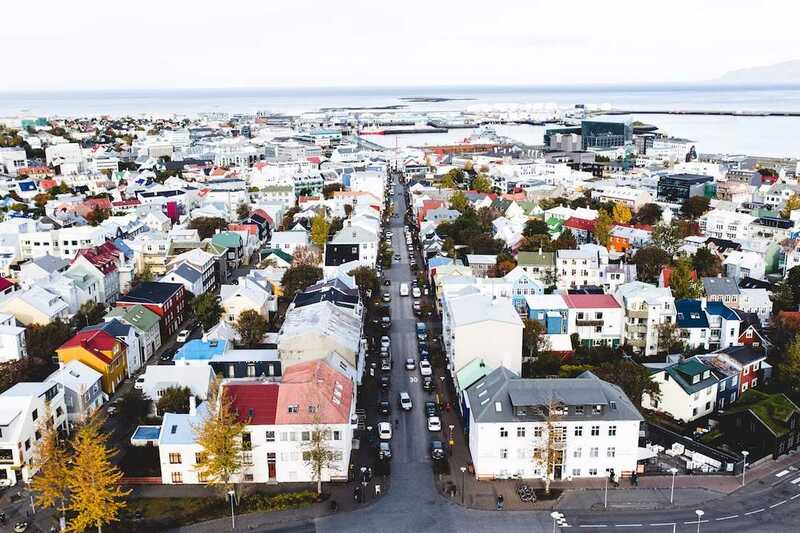 With the increasing popularity of this Nordic wonderland, there are fewer visitors in winter so it will be less busy at the attractions across the country and throughout Reykjavík. For the budget conscious traveller, the prices of accommodation and car rental will be significantly lower. The aurora borealis is the best light show on Earth, and a trip to Iceland during winter is your ticket to the grand event. In Iceland, days last only 4-5 hours, during which time the sun never fully rises, however, you will experience the most beautiful light for photography. From snowboarding, skiing, snowmobiling and basically everything else you can do in the snow can be enjoyed in winter. Go for a glacier hike or take a few snowboarding lessons. What are your thoughts on Iceland in summer Vs winter?